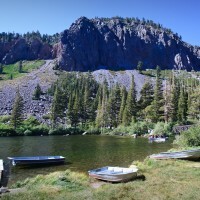 I spent the weekend at a friends 50th birthday party up in Mammoth Lakes, CA. 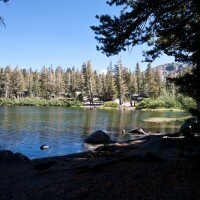 Do you like to ski, snowboard, hike, or fish in Southern California? 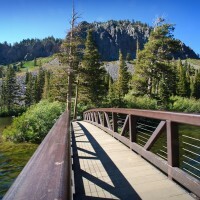 Then I’m sure you’ve heard of Mammoth Mountain. 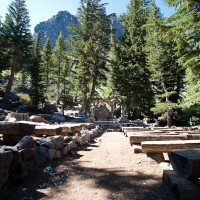 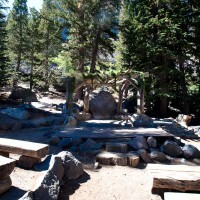 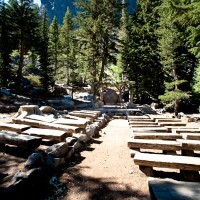 Well – did you know there is a small, beautiful, rustic summertime wedding venue to get married at in Mammoth? 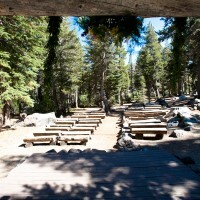 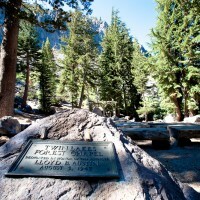 The Twin Lakes Forest Chapel is across the footbridge from the Tamarack Lodge. 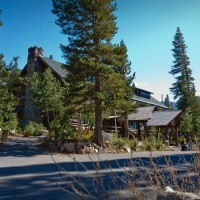 My wife and I think “The Lakefront Restaurant” inside the lodge is one of the finest places to dine in all of the Mammoth Lakes area. 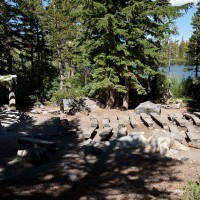 The historic lodge is intimate and charming – we’ve sat fireside many times after dinner enjoying a game of chess and chatting. 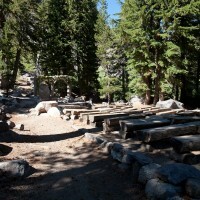 There is ample lodging for guests either at the Tamarack Lodge or in town at the Juniper Springs Lodge, The Westin, or in The Village. 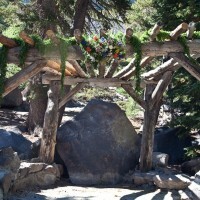 As I own a condo in Mammoth, I am happy to be your wedding photographer and will work as a local.